The Krark is dead, long live the Krark! Even in what has generally been considered a healthy Modern format, the popular sentiment expected some action to be taken. Whether it was against the growing tide of Faithless Looting strategies, something from Krark-Clan Ironworks, or an unban of Splinter Twin to police the format, this was a highly anticipated announcement. What was not highly anticipated was the ban of Krark-Clan Ironworks itself, leaving KCI as a dead deck. Over the years, we've been conditioned by Wizards to expect them to ban enablers before the primary heartbeat of a deck. It's how they've handled Storm, Amulet Titan, Death's Shadow, and to a certain extent Dredge (though Golgari Grave-Troll was a problem Wizards created by unbanning it to begin with). 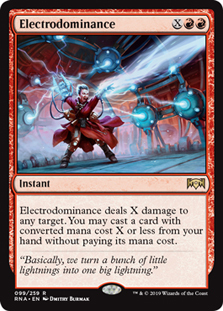 So, forgive me for expecting Ancient Stirrings or Mox Opal to get smashed by the ban hammer when, in reality, Wizards had a more surgical ban in mind. In the actual announcement, Wizards stated that they were too worried about the splash damage from Ancient Stirrings and Mox Opal bans, citing the overall health of the metagame as reasons for the targeted ban. Not since Second Sunrise was banned have we seen such a stern repudiation of a single strategy. 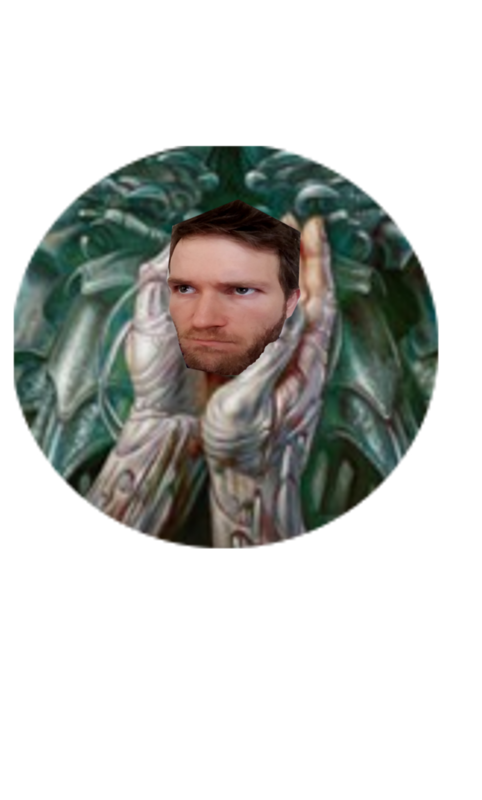 Birthing Pod players could at least pivot into an admittedly less exciting Abzan/Selesnya deck, and Splinter Twin could run Kiki-Jiki, Mirror Breaker and try not to cry about the good old days. KCI is left with a pile of cycling artifacts and Sai, Master Thopterist. It's interesting to note that as KCI became more and more refined as a deck, it became harder and harder to distinguish from the deck that got Second Sunrise Banned: Eggs. 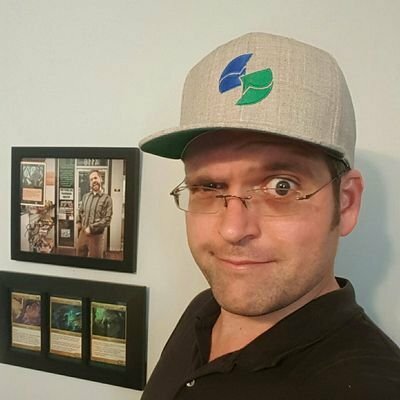 Stanislav Cifka, the winner and pilot of Eggs at Pro Tour Return to Ravnica, even mentioned KCI as a win more card for Eggs in his Pro Tour recap. While Second Sunrise was banned because of its ability to add significant length (re: delays) to rounds at GPs, its spiritual successor has shown that the strategy in itself is entirely unhealthy for the format. KCI added an interesting strain to Modern, forcing the field to go under it to stand a chance in game 1. The stats from 2018 paper tournaments back this up as well with Infect, Grixis Death's Shadow, and Storm having the best hope for victories against KCI. These decks present quick clocks when able to goldfish and that's part of what made KCI an unhealthy aspect of Modern: it incentivized people to play degenerate strategies to maximize their odds, squeezing midrange almost entirely out of the top tables. Outside of those decks KCI had good to great matchups against the field. That said I expect KCI pilots to search for another degenerate strategy that's difficult to interact with before sleeving up midrange. This being Modern they won't have to search for long to find one. 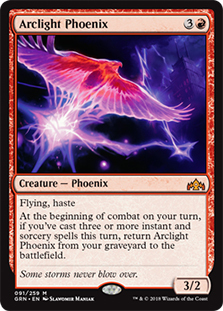 Izzet Phoenix, Counters Company, and Dredge seem like easy bets to receive an uptick in play as resilient, explosive game one decks. Even more sadly, there doesn't appear to be a knight in midrange armor to save us from that unholy triumvirate. The one midrange deck that held its own against KCI, Bant Spirits, is an absolute dog against Arclight Phoenix. So while it is an initially exciting day for Modern as a whole, my excitement is tempered a bit by the looming threat of Phoenix and pals. Looking at the entire picture now, I 100% agree with Wizards' thinking and I am honestly pretty excited about what this ban means for Modern. 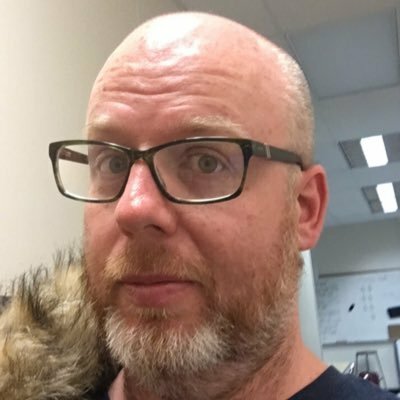 Even if fair Magic isn't the biggest and most obvious winner, having one less degenerate strategy in the field will make sideboarding easier at minimum. We have new bad guys to beat and a new metagame to solve, that's always exciting from a brewer's perspective. Maybe we wind up in a similar situation months from now with a new KCI atop the GP/MagicFest landscape. Maybe there's yet another new strategy about to break into Modern a la Arclight Phoenix. Electrodominance has been really fun in my testing. For now though, we have a new landscape to navigate and new opportunities to seize. Get out there and try something new! You might stumble onto something great!